India Martin is a 25 year veteran of financial services and a member of the Forbes Coaches Council. 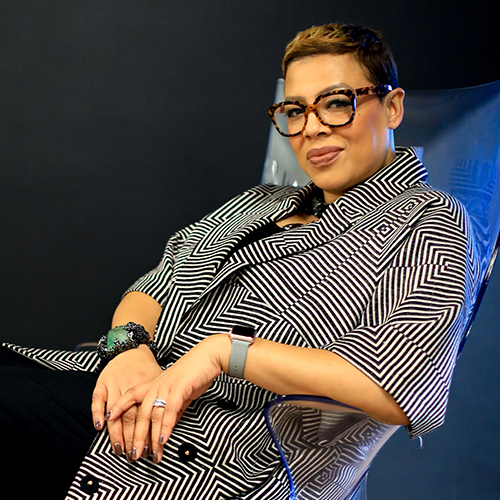 An American by birth, she has held a number of global C-Suite roles including expatriate assignments in London, Frankfurt, Tokyo and Hong Kong. India is a globally recognized leadership expert and coach with a clientele of Fortune 500 and C-Suite executives from around the world. Formerly an adjunct professor of Corporate Education at Temple University in Japan, she is a well-known keynote and panel speaker. India is on the coaching faculty at Georgetown University for the Exec Master's in Leadership and is also on the coaching faculty of the New York City Bar Association's Associate Leadership Institute. India is a published writer, speaks fluent French and functional Japanese. She is married with three children and resides between London and Washington D.C.